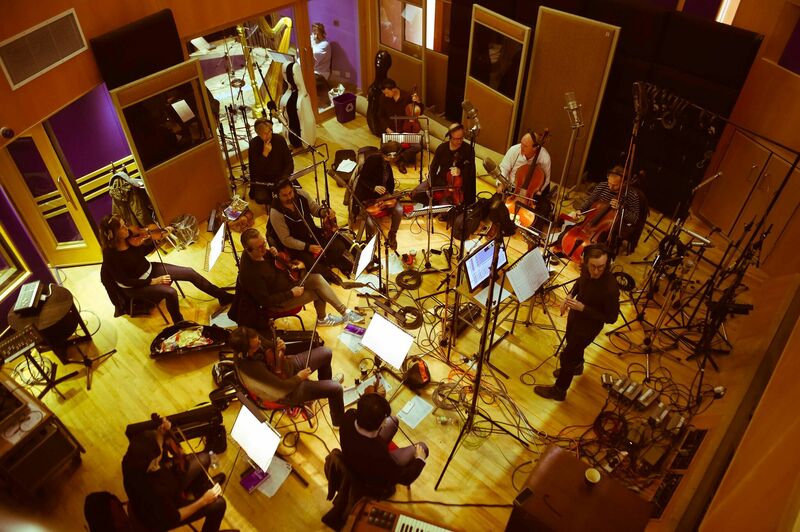 The international artist, brought up in Switzerland and now living in London, is back in the studio to record her next highly-anticipated record, which will feature string section backing tracks and innovative instrumental arrangements to accompany Miel’s contemplative lyrics and rousing vocals. Miel’s first album ‘Magnetic’, featuring the hit dance numbers ‘Come on Baby’ and ‘Dazzle Me Diamond’, received acclaim from industry critics and her fans in the UK and across the world. “I’m brimming with creative energy!” says Miel. Ahead of the launch of the new album later this year, alongside Andy Wright (Simply Red, Eurythmics, Jeff Beck, Simple Minds), Miel is also working with some new talented producers; James Sanger, Marc JB, Morten Schjolin and Sam Swallow. With these top creatives at the helm, Miel is focused on the natural progression of her positive signature sound during the course of 2018. “Since the launch of Magnetic my life has been a whirlwind. The reception from fans and the music industry has been incredible and I feel very privileged to have the opportunity to create a second album this year. I am so excited to collaborate with Andy once again and I am also thrilled to be working with other wonderfully inspiring musicians. And where better to begin work on my next music chapter than the iconic Abbey Road Studios? Follow Miel’s latest album and gig news, exclusive studio images and more on Facebook, Twitter and Instagram.